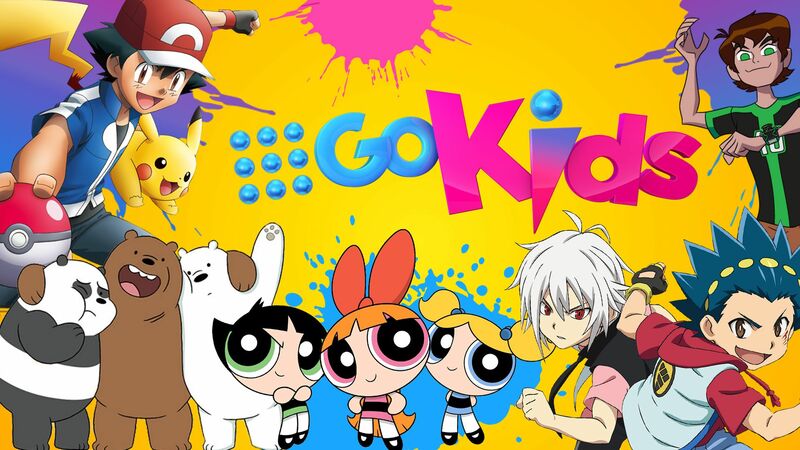 Nine&apos;s dedicated kids entertainment brand Go! Kids is broadcast on 9Go! all day, every day and via the on-demand service 9Now. Providing a fantastic selection of children’s television programs to families all across Australia. Go! Kids on 9Go! has the coolest shows on the planet, including new episodes of Pokémon, Regal Academy, BeyBlade Burst, The Powerpuff Girls and the exciting return of Hi-5 to Nine. It provides premier content from the world’s leading studios and brands, including Warner Bros., Turner and DreamWorks.